For the first time in history, Australia will be uncomfortably close to the designs and demarches of competing great powers. In the years ahead, we will no longer be too small to make a difference. 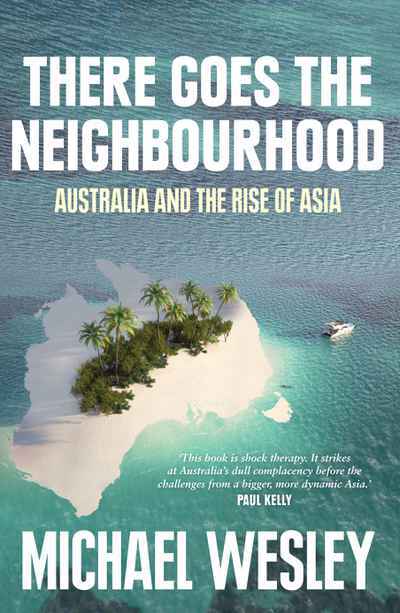 In his book, Wesley points to the key economic and political issues that we need to be considering right now, as a western country geographically and economically tied to Asia, and urgently calls for a renewed public engagement and debate.